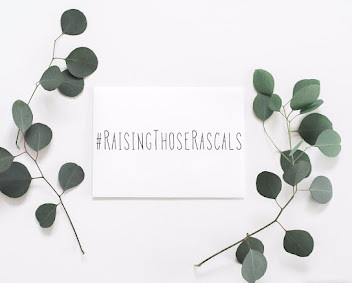 Hello lovelies, I wanted to touch base today with some of my makeup routine and explain why I have come to favour highlighting my face instead of bronzing or using bronzer to contour. 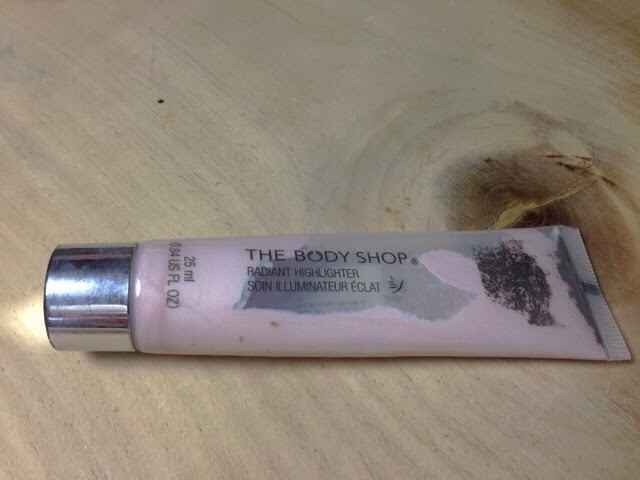 Now, as you probably already know I have extremely fair skin and my skin has a lot of pink undertone, so I have to be a bit careful about the colour I put on it. All too often, what I think are going to be fairly light blush colours end up being far too dark on me and I nearly always find that using bronzer to contour is a massive no no! The reason being, that bronzer on fair skin like mine tends to end up looking like a dirty smudge- never a look to be favoured! In fairness, I have always loved the idea of contouring and creating shadow to suggest facial shape and, on medium to darker skin tones, I think it looks fabulous! I love how it slims the face too and defines the cheek bone above the contour line. However, for me, even the lightest bronzers don't do the job because they end up 'joining in' with the blusher and the side of my face just ends up resembling a big patch of pink! So instead of contouring, I like to focus on enhancing the cheekbones I already have. 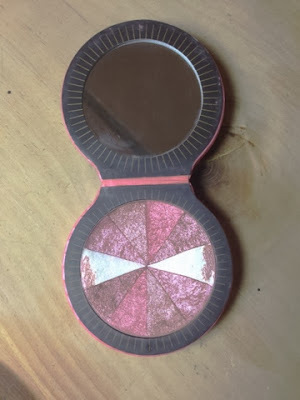 To do this I tend to use a combination of The Body Shop's liquid radiant highlighter and Soap and Glory's Glow All Out Luminizing Radiance Face Powder. I've repurchased The Body Shop's highlighter a few times now and I really love it! It is very light and silky, and has a gorgeous pinky tone which is super flattering on my skin. I use it above my cheek bones and pat it up to just below my temples which really helps bring out my cheekbones. I also sometimes use it down the bridge of my nose, on my brow bone and beneath my eyes to help lighten the whole eye area. It actually works a treat! 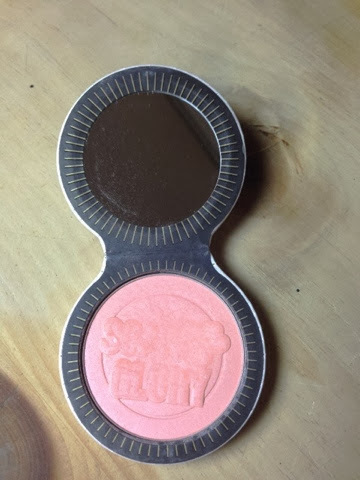 Soap and Glory's illuminating powder is lovely because it's so build-able! Just a light sweep above the cheekbone is enough to catch the light and looks really pretty, but if you want a slightly more radiant look you can layer it on a tad thicker, say for the evening and it really pops! It's gorgeous on the skin and lasts very well during the day. 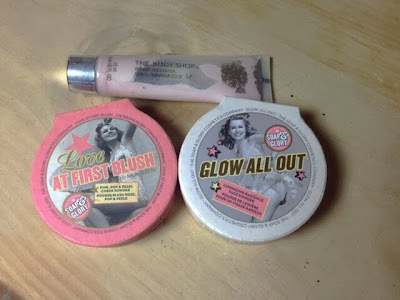 I also love to use Soap and Glory's Love At First Blush, this works very similarly to the Glow All Out, but it has more colour and sheen effect. 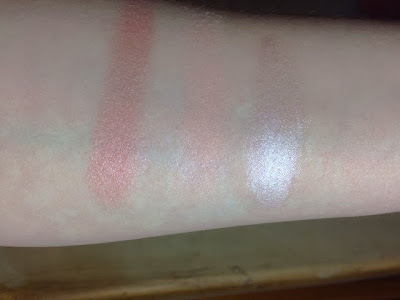 Here are swatches of the products mentioned, you can see how they sit on VERY fair skin! From left to right are: Soap and Glory's Love At First Blush, Soap and Glory's Glow All Out and finally, The Body Shop's radiant highlighter. These products are all quite versatile for use between seasons, I find they are great for brightening the face during the winter months, but equally, they beautifully enhance sun-kissed skin during summer. They really are great all rounders that last a long time!